If you are anything like me you have a collection of pinecones somewhere. Perhaps you found some delightful ones on a walk in the neighborhood or a visit to a park. They just begged to be picked up, don’t they? That’s nature doing its job. As you collect those pinecones you may notice papery seed pods floating out of them. You are helping to reseed it and will be left with a perfect woody cone perfect for crafting up pinecone firestarters. Today, Amy Renea, the author of Crafting with Nature, gives you an idea of what to do with your pinecone collection. 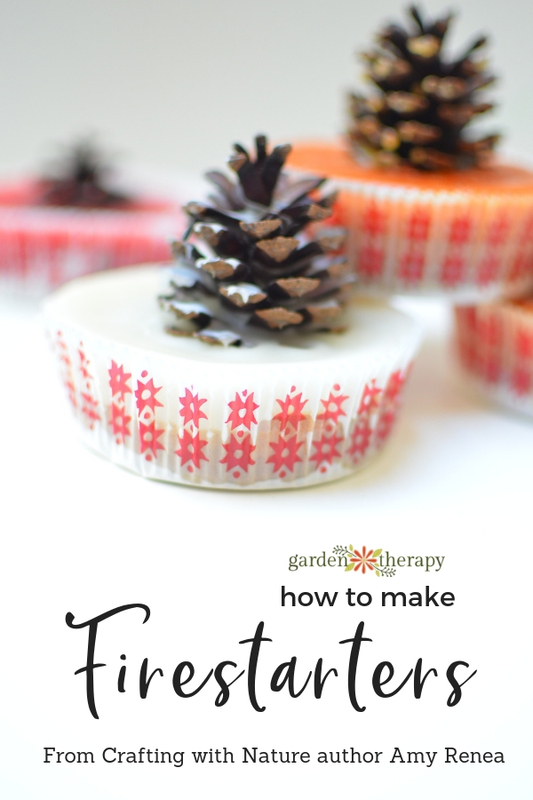 These easy pinecone firestarters make a great gift that’s both pretty and practical. Arguably, my favorite pinecone craft is these beautiful yet incredibly functional firestarters. These make fantastic gifts for the host with a functional fireplace or for friends that go camping or enjoy backyard firepit parties. Prep your pinecones by baking at 200 degrees for 20 minutes or until sap has glazed the pinecones. Smaller pinecones will take less time than the larger specimens. 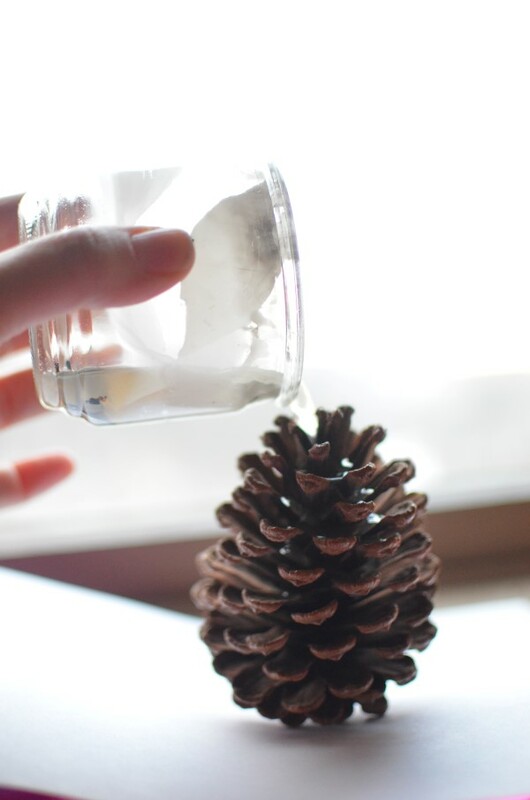 See how to dry and scent pinecones. While the pinecones are prepping, melt your wax in small 3-4” pieces in a small crock pot on low. When the wax is completely liquid, it is ready to dip or drip. Optional: Add 2-3 drops of food coloring if you would like your pinecones to have a colored tint. Note that this might stain your melting crock and the color might be difficult to remove. 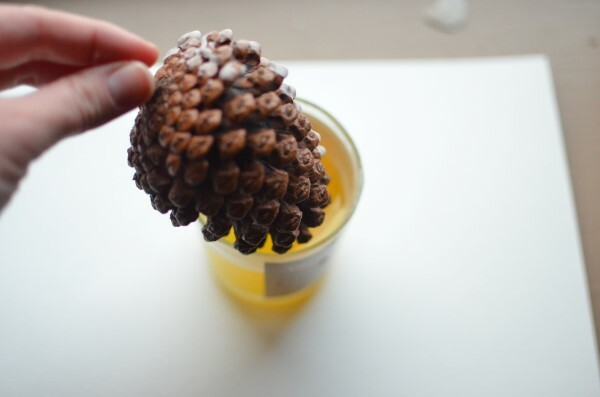 Attach small jute or string loops to your pinecones and carefully dip into the wax or gently pour wax down from the top of the cone. Make sure to cover your work surface to collect bits of errant wax. 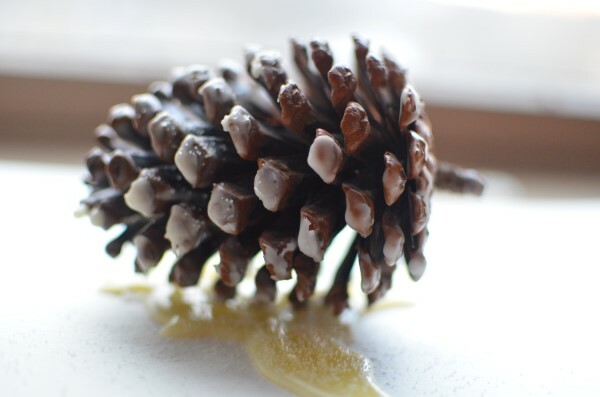 Dip or drip pinecones again until the wax is thick enough to completely coat the cone. 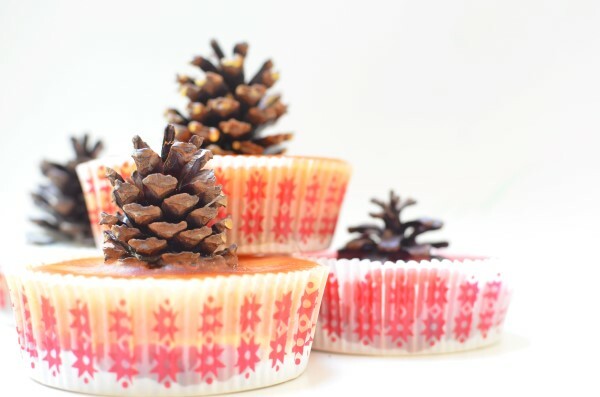 Allow the pinecones to sit on parchment paper or a wire rack to dry. 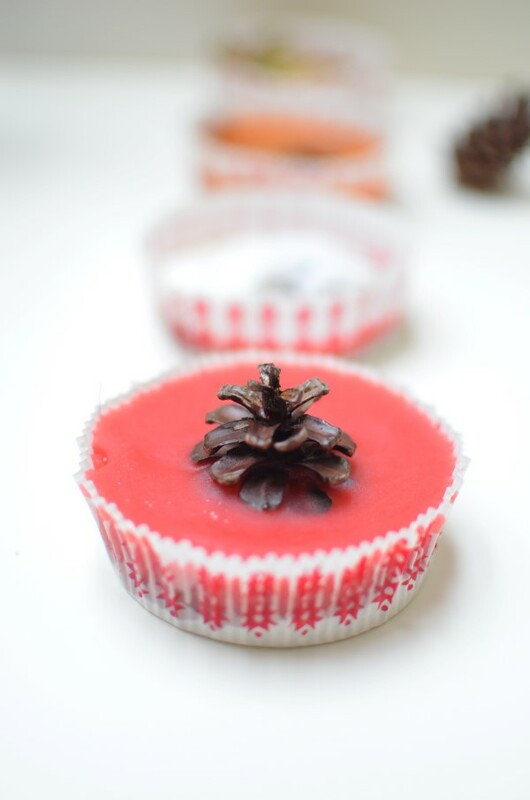 Optional: As the wax dries, sprinkle glitter or salt to add a festive feel to your pinecones. 7. Your Firestarters Are Ready to Use! Use 3-5 pinecones to start a fire, lighting the jute string and placing the cones into the kindling. Fire should always be contained in a fire pit or fireplace. In my book, Crafting With Nature, I make a twist on these firestarters by making them into “cupcakes” with a sawdust base! Amy Renea is a blogger, writer, photographer, and mom living in Hershey, PA. 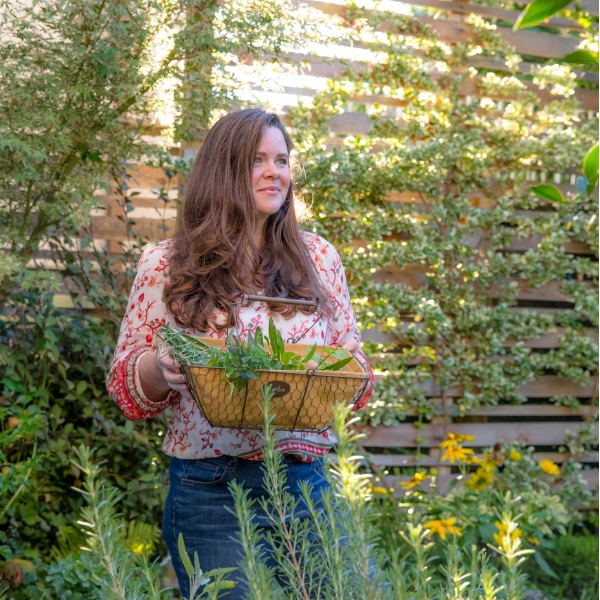 Her blog, A Nest for All Seasons, highlights Amy’s love of living seasonally through DIY projects, garden ideas, recipes, and beautiful photography. 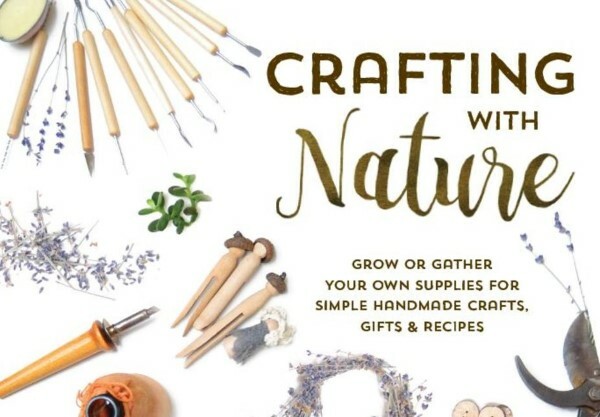 Amy’s book, Crafting With Nature, teaches you how to use objects and ingredients from nature to create delightful DIY gifts (for your loved ones or yourself). 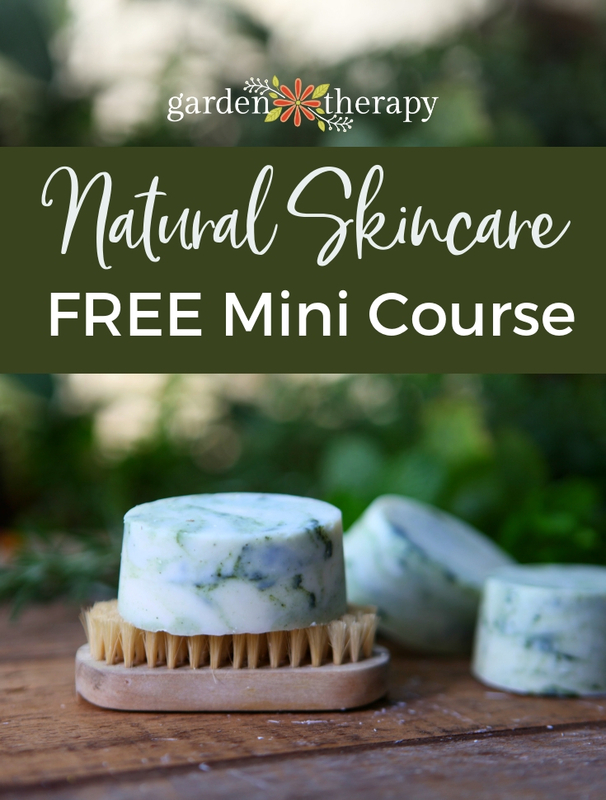 There are plenty of ideas for DIY crafts, recipes and gifts made with natural materials you can grow or gather yourself. Amy provides detailed tutorials and recipes for things like making solid perfume, crafting wooden buttons to accent a hat, preparing natural dye for easy paper flowers, canning your own fruit jam, handcrafting wreaths, using seed pods to create beautifully rustic earrings and even making your own coconut oil for lotions or sea salt for hand scrubs. Crafting with Nature is available everywhere books are sold. Thanks for post. I liked your text!